In early 1900s America, an individual seeking relief from myriad ailments could choose from myriad purported treatments. When looking to cure “indigestion, bad breath, loss of appetite, sick headache, and rheumatism,” one could turn to an array of syrups, lozenges, tonics, or tablets. One such product, extremely popular for several decades, was Nature’s Remedy. The man behind Nature’s Remedy, Augustus Henry Lewis, began his pharmaceutical career as a pharmacist in Bolivar, Missouri. 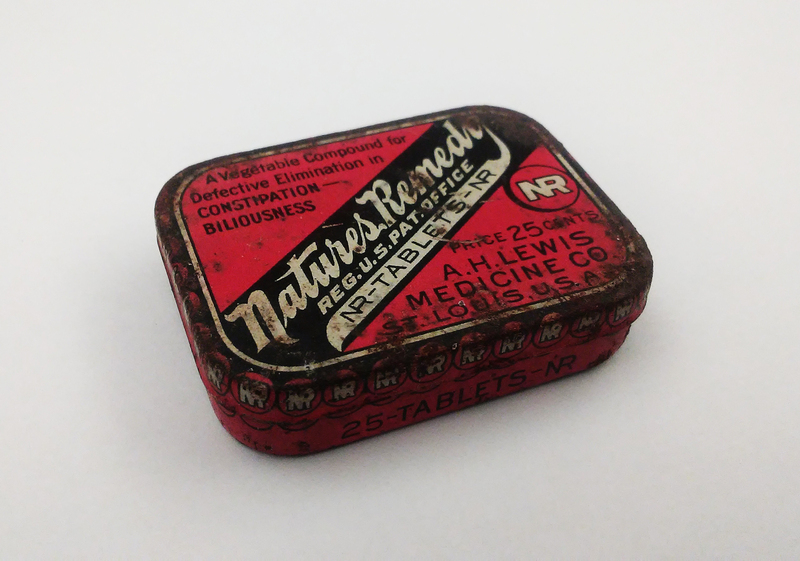 Teaming up with his nephew James Howe, Lewis moved his company to St. Louis in 1901, soon becoming the A.H. Lewis Medicine Co.
Nature’s Remedy patent medicine tin. History of Medicine Artifacts Collection, 1550-1980s. Beyer Family Collection Artifacts, 18th century-circa 1935. Received from Dr. and Mrs. Emil C. Beyer. Box 8, Item hbeyer0031. 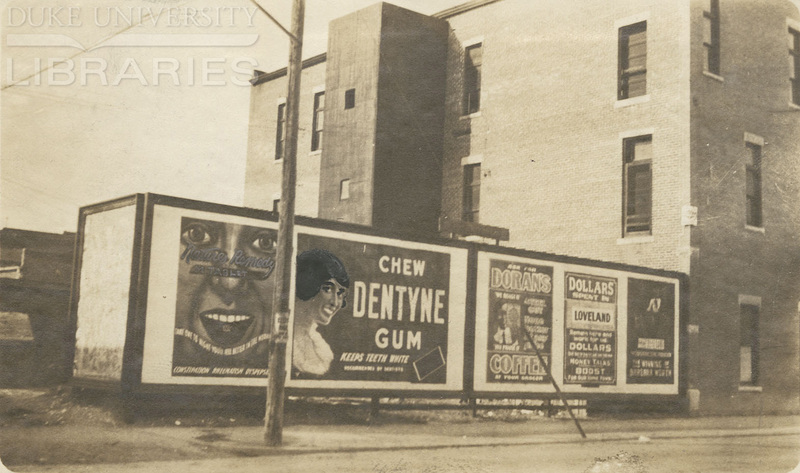 Item ID AAA7481, Nature’s Remedy digestive aid tablets, Dentyne gum, Doran’s Coffee, Loveland (4 advertisements). Foster & Keisler (Placement Company). 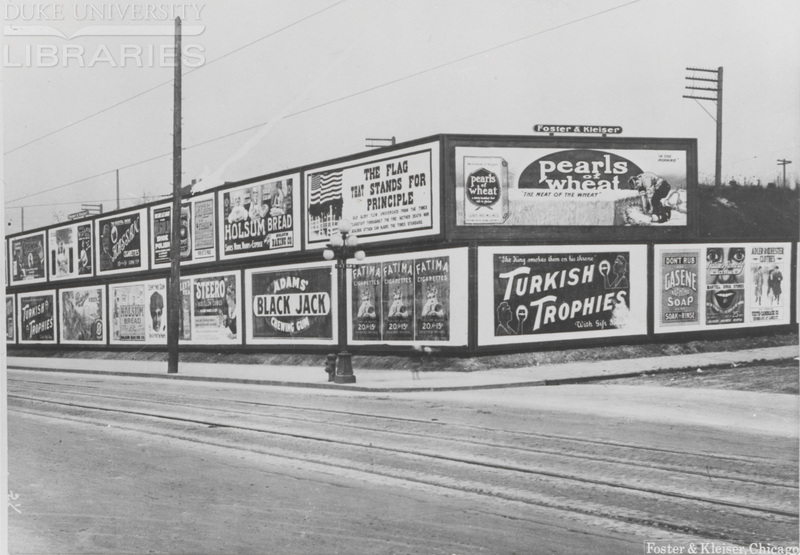 Outdoor Advertising Association of America (OAAA) Archives, 1885-1990s. [1900s-1910s]. Item ID BBB4564, Wheat, Cigarettes, Gasene Naphita Soap, Natures Remedy Tablets, Fatima Cigarettes, Fatima Cigarettes, Adams Black Jack Chewing Gum, unknown, Holsum Bread (9 advertisements). Foster & Keisler (Placement Company). Outdoor Advertising Association of America (OAAA) Archives, 1885-1990s. Undated. Whether of the belief that the product was a nostrum, a placebo, a bonafide cure, or a temporary comfort, the list of contents – and Mr. Clark’s description – make the purpose of the pill clear: It was a cathartic mixture, a purgative, a laxative. Although some may read the remedy itself as cause for a sour stomach, there is something rather kismet in this tale. Under the full leadership of Mr. Howe, the same “handsome” factory went on to manufacture one of America’s leading brands of antacid tablets. 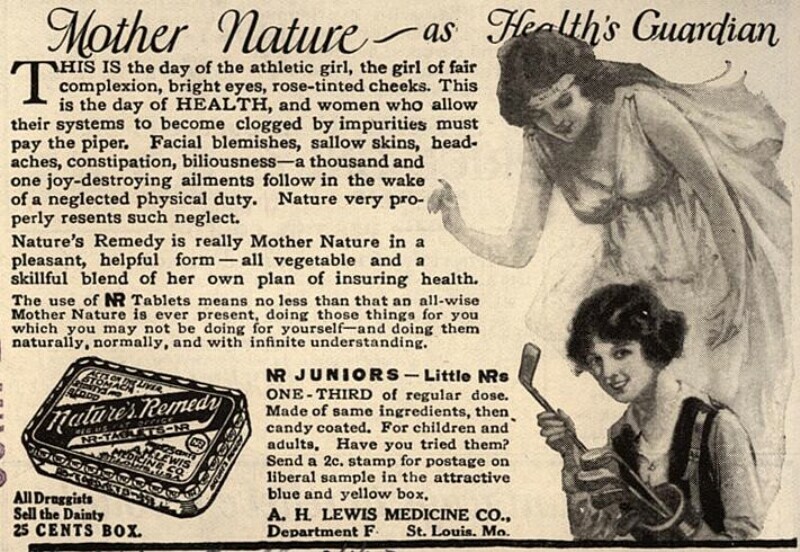 A.H. Clark, “Nature’s Remedy Tablets,” JAMA: Journal of the American Medical Association, March 1919. Quoted in American Medical Association, Propaganda Department, Miscellaneous Nostrums, 5th edition (Chicago: American Medical Association, 1923), 63. “A. H. Lewis Medicine Co. Outgrew Its Building,” The Pharmaceutical Era (35), 6 (1906), 639. American Medical Association, Propaganda Department, Miscellaneous Nostrums, 63. Waldon, W. Feel Like a Million. St. Louis, Mo. 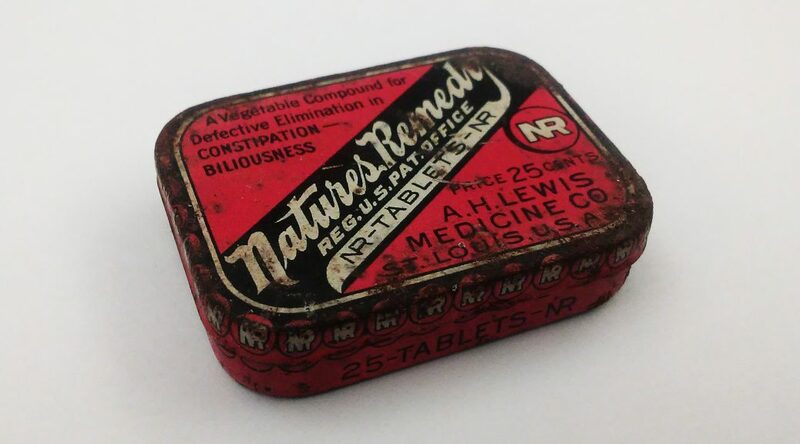 : A. H. Lewis Medicine Co., 1928. Print. American Medical Association, Propaganda Department, Miscellaneous Nostrums, 64. Visit the Jazz Archive on Flickr!